These silk flocked dusty miller bushes are full and ready to be used in any arrangement. 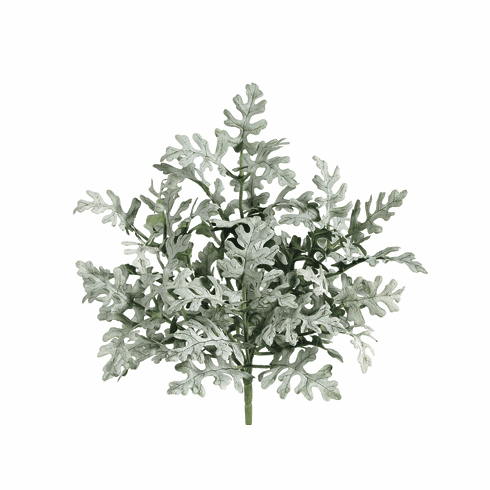 The dusty miller is a frosted artificial plant and dictates a special look. 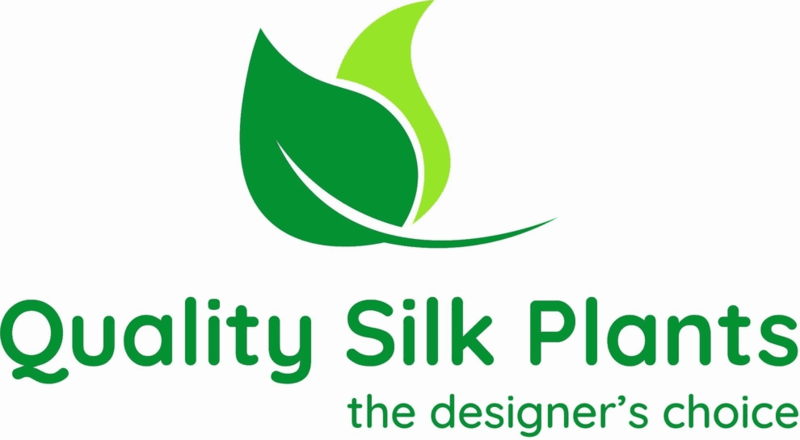 The artificial plant creates a different feel for your arrangement.